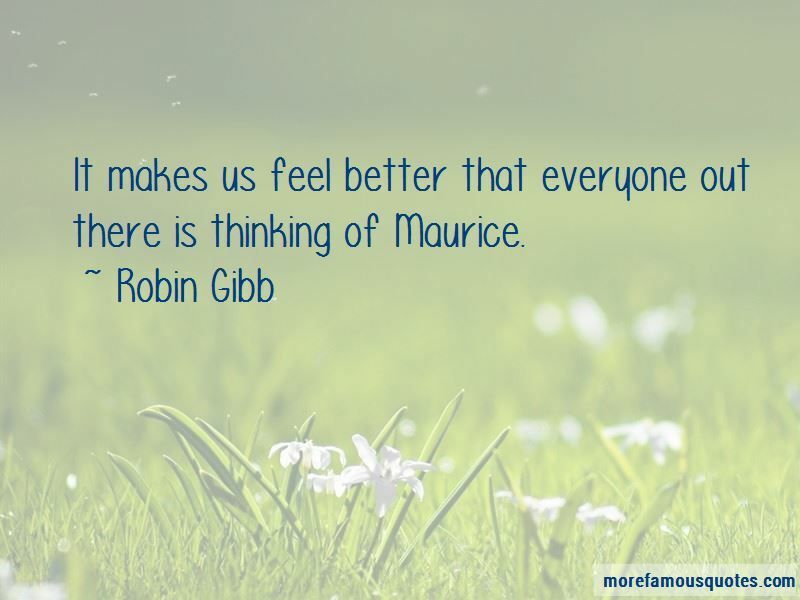 Enjoy reading and share 85 famous quotes about Maurice with everyone. “Can I ask a question, sir?" said Maurice, as Death turned to go. You May Not Get An Answer. "I suppose there isn't a Big Cat in the Sky, is there?" I'm Surprised At You, Maurice. Of Course There Are No Cat Gods. That Would Be Too Much Like ... Work. “I thought we used to kill rats?" he said, as if he wasn't quite certain anymore. "Yes, but you see, sir, this is the future," said Maurice. “I am selfish, father? 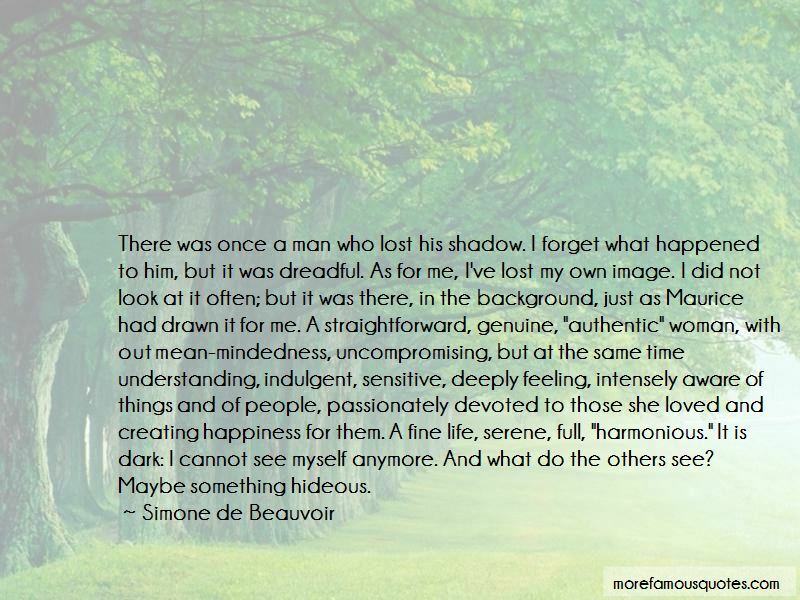 Because I will not become the thing I despise?" "And narrow, Philips, to despise what you do not know." "I am to be a painted popinjay! I tell you, sir, Cleone may take me as I am!" 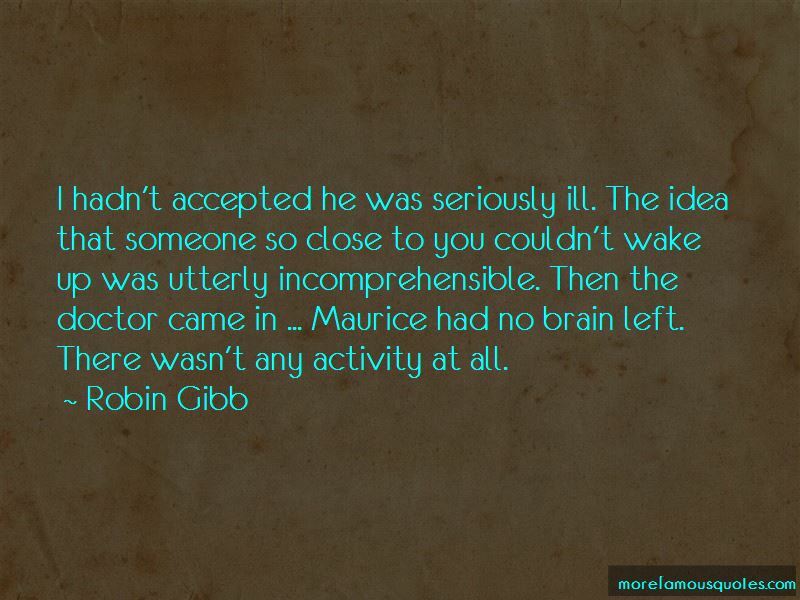 Want to see more pictures of Maurice quotes? 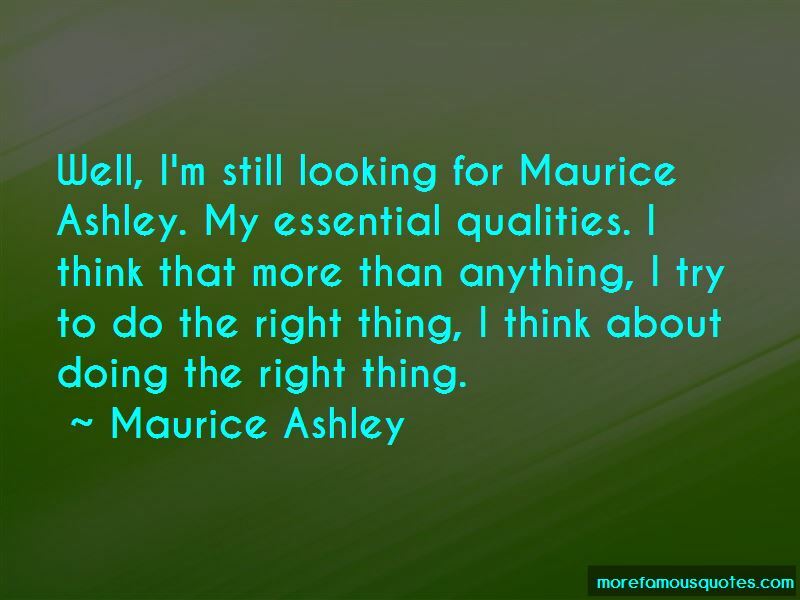 Click on image of Maurice quotes to view full size.